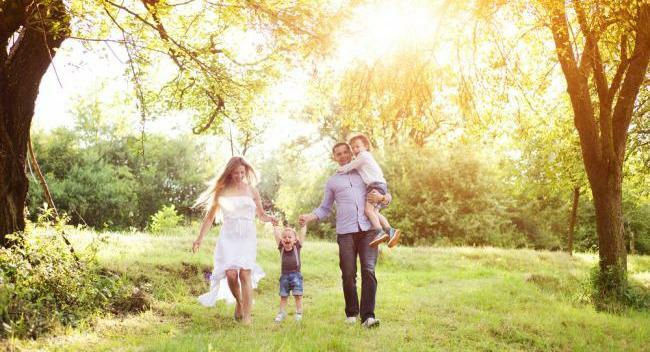 Home / Community / Free for All / Do you have a pic of your 16 week gender ultrasound? 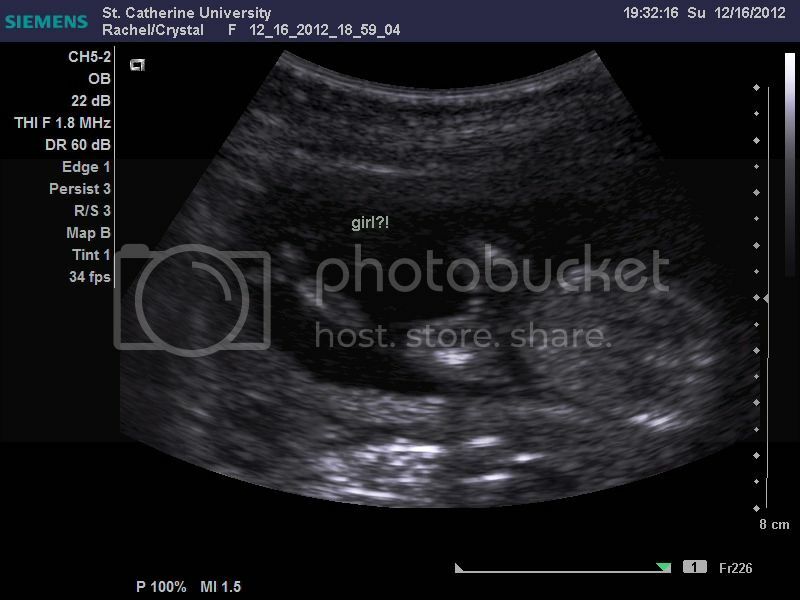 Do you have a pic of your 16 week gender ultrasound? We had our 16 week ultrasound today and they are pretty sure its a girl :) We're excited but always keep an open mind that things can change. 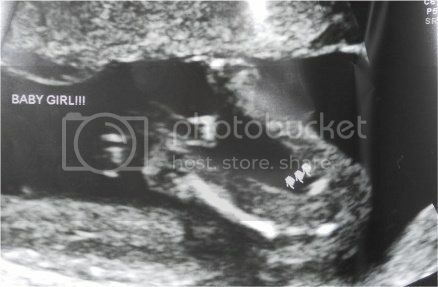 We'd just like to compare pics with others :) We're going to have another ultrasound done on Tuesday to see if we can get a second opinion, both ultrasounds are being done by my friends that are ultrasound techs :) So my one friend is emailing me the photos and I havent recieved them yet, but will post it as soon as I get it! this is right at 17 weeks. Quoting AmberTastic! :" They said boy. Guess what came out... -_-"
Quoting Boomstick! :" DS at 15weeks "
Wow, so Im thinking its pretty obvious at 16 weeks that we'd KNOW if it was a boy! lol cuz our pics didnt look anything like this and for sure more like a girl :) We had our son's done only at 20 weeks, but didnt know it could look this definate at 15-16 weeks! Thanks everyone this is wonderful! Quoting 'lil peanut's mommy:" a girl?? " WOW thats crazy! You dont hear about it that way too often! So how did they mistake that?? This is OUR 15 w 6d ultrasound, so from what you've all showed me looks like we really should be having a girl! :D They went over it for an hour and got the same results so lets hope it stays this way! 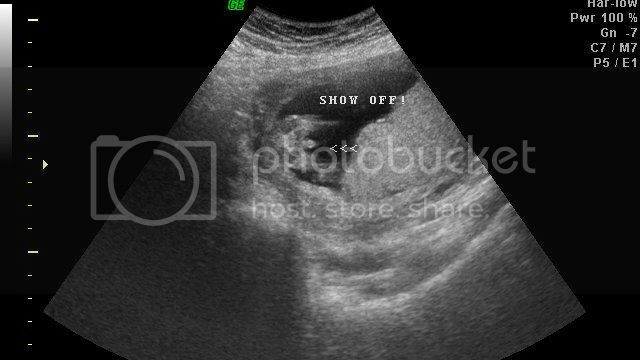 Quoting 'lil peanut's mommy:" This is OUR 15 w 6d ultrasound, so from what you've all showed me looks like we really should be having ... [snip!] ... we really should be having a girl! :D They went over it for an hour and got the same results so lets hope it stays this way! " 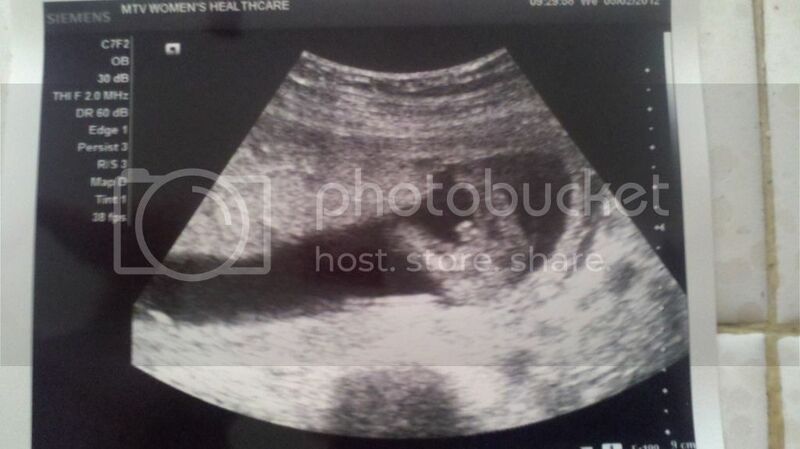 Quoting 'lil peanut's mommy:" Wow, so Im thinking its pretty obvious at 16 weeks that we'd KNOW if it was a boy! lol cuz our pics didnt ... [snip!] ... our son's done only at 20 weeks, but didnt know it could look this definate at 15-16 weeks! Thanks everyone this is wonderful! " Quoting 'lil peanut's mommy:" WOW thats crazy! You dont hear about it that way too often! So how did they mistake that??" Luckily, I got a 3D ultrasound at 36 weeks and found out.